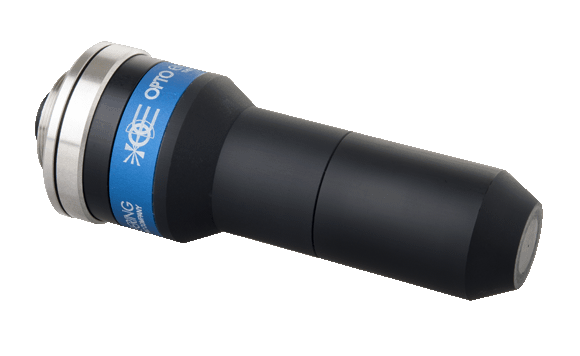 Cameras with CS- to C-mount adapters, filters or protective windows in front of the sensor or other mechanical constraints in the C-mount can limit the focus range of PCHI0xx lenses. Contact us to check compatibility with your specific camera. Working F-number (wF/#): the real F-number of a lens when used as a macro.